Ready to start the day when you are, Cluse offer a delightful range of exquisite timepieces that fulfill all of your accessory needs to complete a chic yet elegant attire, whatever the occasion. Can't decide on just one colour or style? 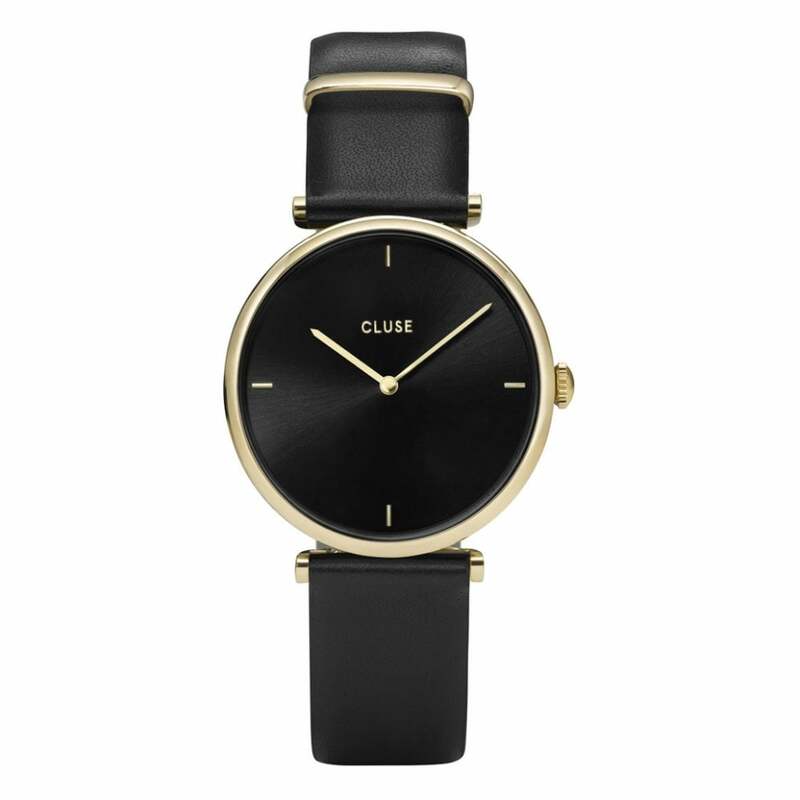 Don't panic, as Cluse timepieces have all been designed with interchangeable straps, allowing you to re-arrange the style of your watch from a Leather strap to Mesh, or to quite simply have a variety of additional Leather straps, offering a ray of different colours and wonderful designs. Presented in an Official Cluse Presentation Box, treat yourself today and receive free UK Delivery plus a 2 year Warranty. Being 'Authourised Retailers' means we Tic Watches purchase the watches direct from the brand or the official distributors. This means all our watches are 100% authentic and come with their official paperwork, packaging and manufacturer's warranty. For peace of mind make sure you buy your watches from Tic Watches.